The British high court has ruled that 161 killings by the British military should be subject to hearings modeled on a coroner’s inquest. 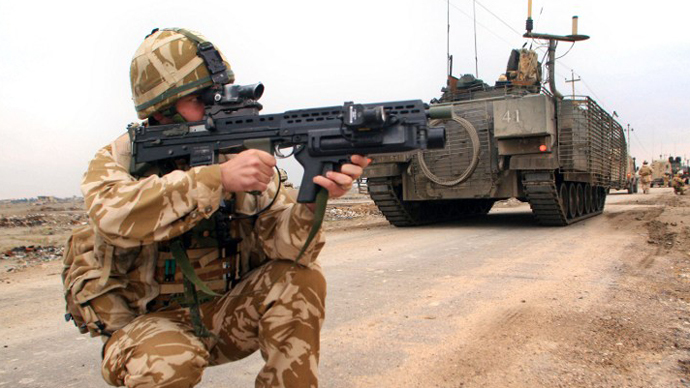 The ground breaking judgment may decide how the British military is able to carry out operations in the future. In practice a series of hearings, possibly amounting to more than 100, are likely to be held as a result of the judgment; the consequence of a three year legal battle by the families of dead Iraqis. The court ruled that each hearing must involve a “full, fair and fearless investigation accessible to the victim’s families and to the public” and must not only involve the immediate circumstances surrounding each death but other circumstances. The court ruled that the defense secretary, Phillip Hammond, must announce within six weeks if any of the 161 deaths will result in prosecutions. After years of judicial review proceedings the court concluded that coroner’s inquests were the best way for the British authorities to meet their obligations under Article 2 of the European convention on human rights (ECHR), which protects the right to life. Throughout the proceedings the Ministry of Defense appeared anxious to control any investigative process, it was reported by the Guardian. However, the court also rejected calls for a single public inquiry to look at interrogation practices during British military detention over the six year-long occupation of south east Iraq. It ruled that such an inquiry would take too long and cost too much. 11 cases will be heard in the first of the public hearings where civilians died in military custody. These will then be followed by public examinations of other incidents where civilians died in unclear or disputed circumstances where British personal allegedly used unlawful force. Once Article 2 hearings are completed – the court ruled – further hearings should be established to meet the UK’s obligations under Article 3 of the ECHR. Article 3 will look into allegations of torture and other mistreatment of individuals who were detained by British soldiers in Iraq. There are 700 cases in which such allegations have been made. 14 million in compensation was paid out by the MoD to 205 Iraqis who alleged unlawful imprisonment and mistreatment in past trials. The new hearings are expected to shed light on the Joint Forward Interrogation Team, whose personnel appear to have actually received training in the abuse of prisoners, including teenagers who allegedly drowned after being pushed into canals, according to the Guardian. 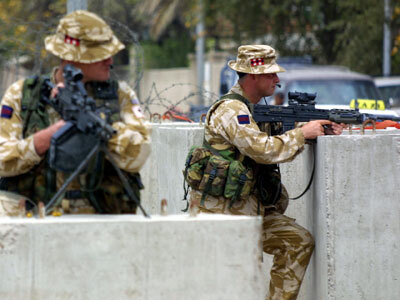 The newspaper’s investigation found that the MoD may have interfered with a probe by the Royal Air Force (RAF) police into a man who was a allegedly kicked to death while on an RAF helicopter and a number of other prisoners who were taken to a secret interrogation center, which was concealed from both the Red Cross and British army lawyers. The judgment from Sir John Thomas the President of the Queen’s Bench Division of the High Court of Justice and Mr Justice Silber, the high court judges who presided over the hearings, said that there was evidence that some of the abuse had been systematic and also highlighted poor training and a failure to promptly investigate by senior officers and the government. 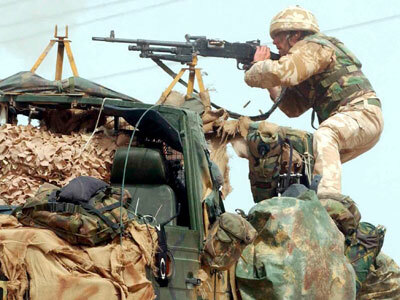 In another case, a woman was shot in November 2006 when troops raided her home; her body was then dumped on the side of the road in a British army body bag. Other victims died after being interrogated and are alleged to have been beaten to death in the same way that Baha Mousa, a hotel receptionist from Basra was murdered by British soldiers in September 2006. Baha Mousa’s death was subject to a separate public inquiry, which ruled that in future detainees must be handled more humanely. The allegations involved “murder, manslaughter, the infliction of serious bodily injury, sexual indignities, cruel inhuman and degrading treatment and large scale violation of international humanitarian law,” the court ruled. The body which investigated the cases is known as the Iraq Historic Allegations Team (IHAT). 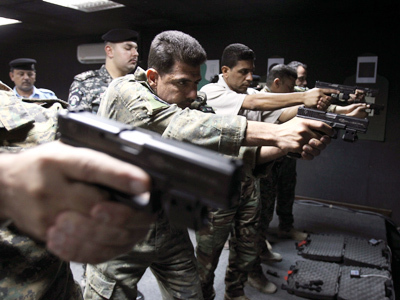 It is regarded as independent and is made up of civilian detectives and service police, which then answered to an MoD panel. However, the court ruled that IHAT was not capable of examining how troops were trained, instructed and supervised. A lawyer for the Iraqis, Phil Shiner, said that he hoped these cases will lead to reform in the UK military. “My clients welcome, at last, the opportunities for accountability flowing from the judgment. The secretary of state must ensure that UK forces abroad respect and apply the rule of law", he said in a statement. A full scale public inquiry was not opened because of the expense and the delay in reaching a verdict, the high court said. However unlike a public inquiry inquests do not include written recommendations, which often demand certain practices be changed.